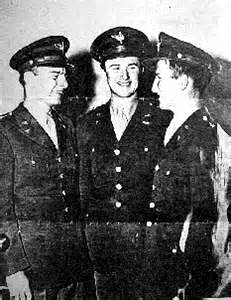 Captain Thomas Mantell, a decorated WWII veteran was ordered to investigate a UFO hovering over Ft Knox Kentucky on January 7, 1948. 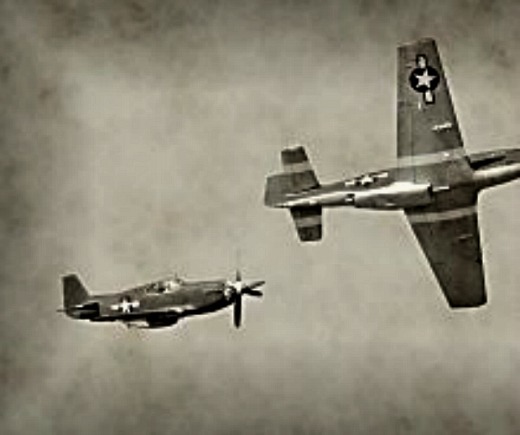 Mantell in a P51 Mustang pursued the UFO. Mantell reported back to ground control that the object was as big as a football field and that he could see people inside the thing. Contact was lost and Mantell's plane was found broken up-belly flopped in a Kentucky field. Mantell's watch had stopped at 3:18. Mantell had died, by way of being impaled upon the cockpit's flight stick. Ground witnesses to the UFO incident, claimed that a beam of light shot down Mantell's Mustang. 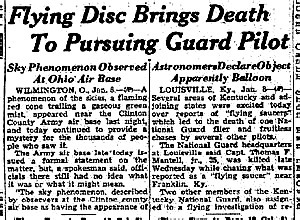 Spokespeople for the Air Force attest that there was no UFo and through negligence Mantell killed himself. 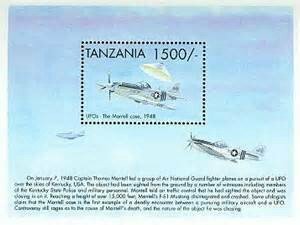 The Air Force deduced that Mantell passed out due to lack of oxygen, consequently his plane crashed to Earth. Mantell had mistaken the planet Venus for a UFO or had mistaken a weather balloon for a Flying Saucer. Either way, Mantell at great height, passed out due to lack of oxygen and his plane plummeted into the ground. 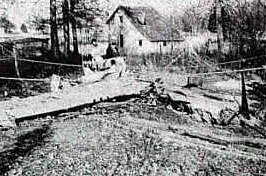 The Mantell crash area did not make sense, Mantell's plane did not burrow into the Earth engine first, its propeller was driven into the ground and it looked like the plane had been dropped onto the ground. 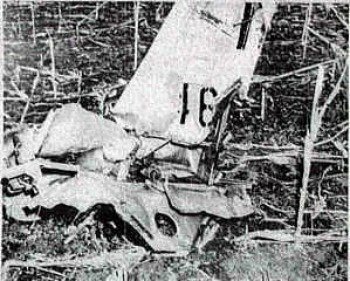 None of the trees in the area had been sheared, this negates the idea that the Mustang crashed in a angled glide movement. What happened? 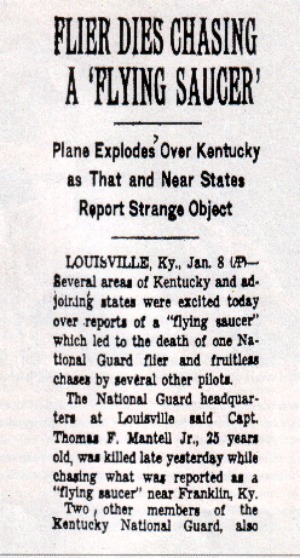 On the day of this incident, Mantell was leading three other P51 Mustang fighters from Georgia to Kentucky on a ferry mission, when he was vectored by radio to investigate a UFO that was seen hovering over the FT. Knox, Kentucky area. 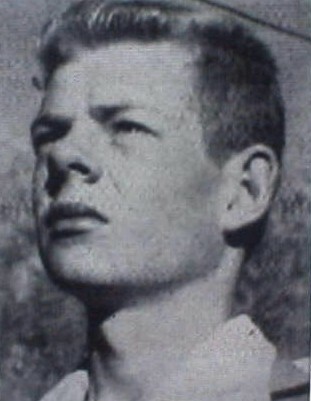 As this drama that cost Mantell his life unfolded, one Mustang developed mechanical problems and broke off of the chase. 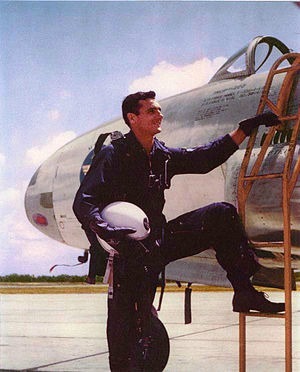 Upon seeing the UFO in the distance, Mantel ordered the other two Mustang fighters to land and get "HOT GUNS". Apparently the four Mustang fighters were unarmed. Is this likely, this was during the Cold War, when American Continental Air Defense was on alert against Soviet attack. Mantell now alone chased after the UFO and climbed with it. The Air Force claimed Mantell's plane did not have an oxygen system for the pilot. Does this mean that the plane did not have a system in the plane or there was not an oxygen bottle hooked up into the plane's pilot mask apparatus? Keeping the UFO in sight, Mantell climbed in elevation and gave reports about the UFO to the control tower. 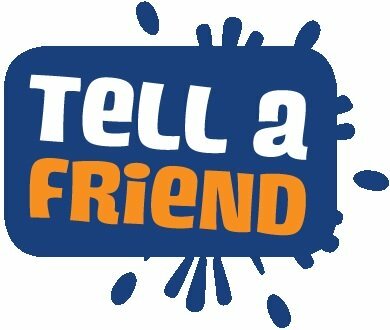 Then Mantell was not heard from and his plane was later found crashed or flopped on the ground, at a farm. The Air Force states that Mantell lost control of his plane due to oxygen starvation, Mantell blacked out and crashed to the Earth. The P51 Mustang that Mantell piloted was built for World War II air combat. That meant that the fighter plane was designed to outmaneuver and outpower enemy aircraft at the highest of altitudes. Consequently the P51 Mustang was equipped with an oxygen system for the pilot. One has to ask the question again--- did Mantell's plane not have an oxygen bottle, or -- since when does a P51 Mustang not come equipped with an oxygen system for the pilot? 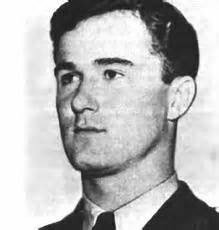 Furthermore, Mantell was a very experienced pilot, he had been decorated for bravery by way of his actions during World War II's Normandy campaign. 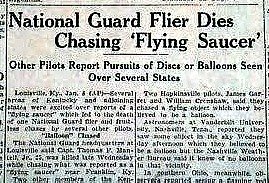 When does a veteran pilot kill himself by flying after a weather balloon or mistaking the planet Venus for a flying saucer? A lot of things that the AIr Force claims as in why Mantell died, do not make sense. CLICK ON BELOW video icon for a good docu on this event. Apparently I was correct in that the Mustangs did have oxygen tanks that functioned. Mantell chased the UFO and ordered the other two fighter planes to land and be armed, the other Mustang had developed mechanical problems. It is of note that control tower personnel had clear communication with Mantell, at no time was mantel suffering from lack of oxygen. In other words the official Air Force report or BLUE BOOK or SIGN reports of what happened are lies. 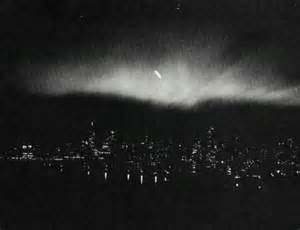 On November 23, 1953 Pilot Felix Moncla and Weapon's Officer Robert Wilson, who were based at TRUAX Field in MICHIGAN, were vectored at night to investigate a UFO that was reported to be near the Lake Superior Soo Locks. Moncla and Wilson's jet pursued the UFO for 30 minutes, with the Soo Locks well behind them and over Lake Superior, tragedy struck. 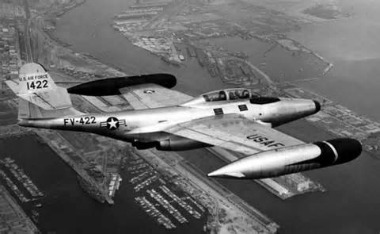 Ground Control saw on their radar screen Moncla's F89 Scorpion fighter jet close on the UFO which was traveling at an estimated 500 mph, the Air FOrce Jets maximum speed was 635 mph. Suddenly the UFO went towards the jet at an intercepting angle and at great speed. The UFO and jet met, on the radar screen at about 160 miles northwest of the Soo Locks over Lake Superior. At Ground Control it looked as if the UFO had absorbed the jet. Upon the meeting of the two objects, the UFO flew off at a great rate of speed. No wreckage or bodies were found after this incident. 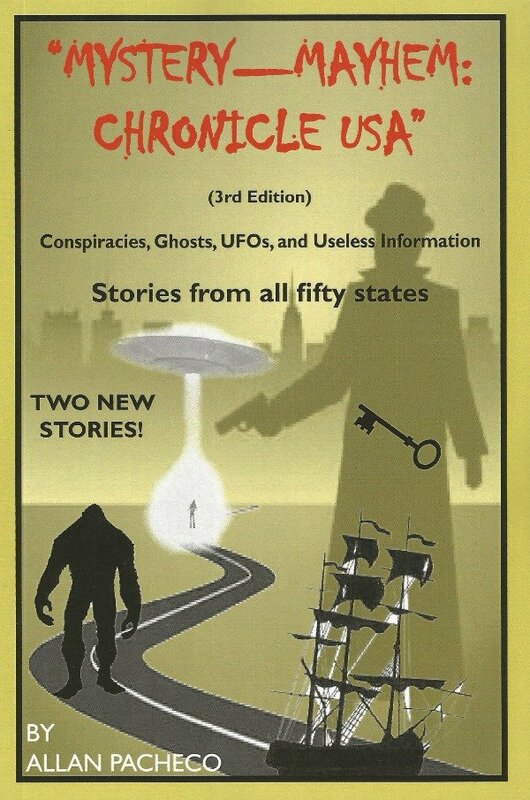 Moncla and Wilson and their jet were deemed to have been abducted by the UFO. 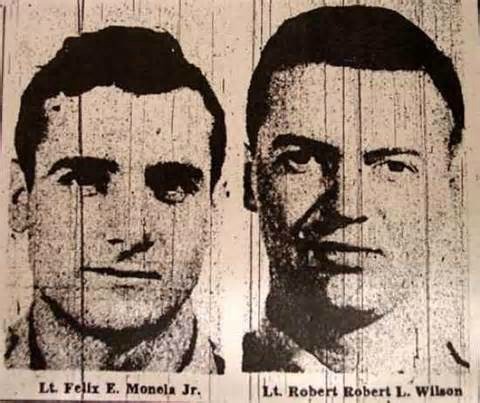 The Air Force claimed that Moncla and Wilson crashed over Lake Superior. 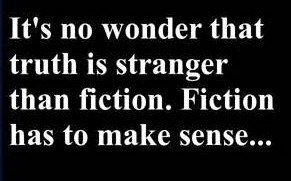 However, through the decades no conclusive evidence has been brought forward that proves Moncla and Wilson were NOT abducted by aliens. 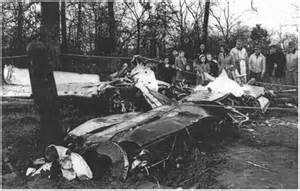 Every now and then wreckage of some type from some past disaster over and around the lake is brought forward as proof that Moncal's jet suffered catastrophic structural damage and crashed. But the evidence brought forward has been rejected or can not be authenticated. As of today--the remains of Moncal or WIlson have not been found along with their craft. 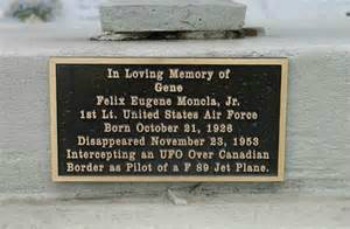 Interestingly--Moncla's grave plaque in Louisiana, states that aliens were involved in his death-vanishing. Through the years Air Force officials have come up with some strange explanations of what became of Moncla and Wilson. One Air Force briefing had it that Moncla suffered from vertigo. It was assumed that Moncla got disorientated and crashed his plane on the lake or in the woods beyond the shore line of Lake Superior. Would the Air Force ever let a pilot who is impaired fly an interceptor or any other type of aircraft? NAY! Does a race car team let a vision impaired driver race for them at the Indy 500? NO! The Air Force came up with another story, Moncla's and Wilson's jet blew up at high altitude due to a malfunction and no remains could be had. What the AIr Force jet had been chasing was a Canadian Air Force transport, a DC3 which was misidentified as a UFO. This statement was discredited by the Canadian AIr Force when they reported that they had no aircraft of any kind over Lake Superior the night that Moncla and Wilson's plane vanished. Furthermore, a DC 3 is a propeller or turbo prop craft, the DC3 can fly no faster then 230 mph, the radar operators at Truax Field calculated that the UFO was for the most part, until the end, crusing at roughly 500 MPH. The photo on the far left if of a ghost rocket---in the top right of photo is said to be of a UFO-Ghost Rocket over1946 Sweden. 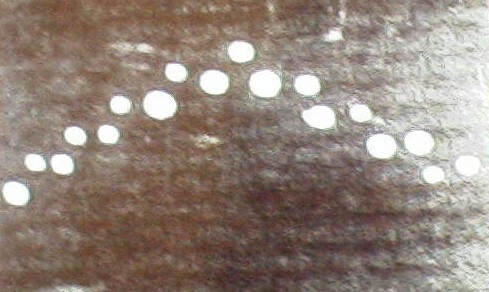 After World War II, a wave of ufos were seen over Sweden, the UFOs were seen or labeled as "GHOST ROCKETS". At first the authorities thought that the UFOs were V2 or perhaps even V1 rockets that had been fired from a secret location inside Sweden or from a nearby country. Years later this theory was dismissed, as of today nobody knows what was behind the Ghost Rocket phenomena. Were these Ghost Rockets a new form of "FOO FIGHTERS", a new UFO vehicle? The Ghost Rocket phenomena started on February 26, 1946. The wreckage of any Ghost Rocket was never found. How can this be? For example on on July 19, 1946 witnesses saw a ghost rocket- the object had wings, and for unknown reasons crashed into Lake Kolmjarv with a tremendous explosion-like sound. Post World War II Scandinavia (1946-1952) was a hot spot for UFO sightings. Ghost rockets were reported over these northern European countries, experts claimed what was being seen was meteors or captured experimental V2 rockets fired off and tested by the Soviets. One wild report from the early 50's was that of a downed UFO in Norway. 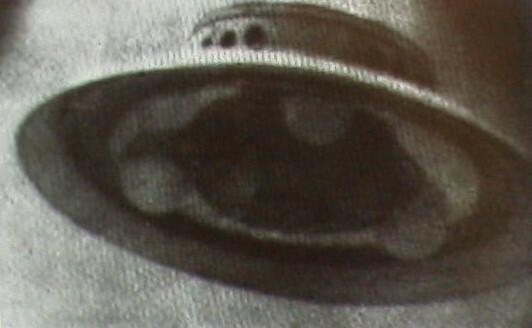 This UFO was taken to England where British and American engineers examined the craft. Sounds kind of like a sequel to Roswell 1947. Journalist Dorothy Killgallen broke this story, that had been covered up. As for Killgallen she was a underrated journalist, her investigation of the 1963 JKF assassination, apparently uncovered some hard truths, this led to her murder in 1965. 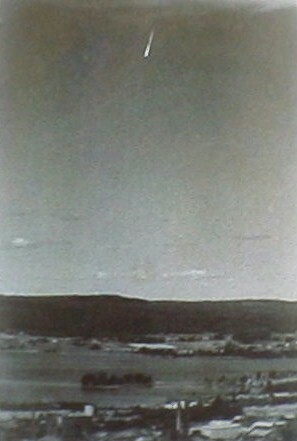 During 1946, there were roughly 2000 sightings of these Ghost Rockets over Sweden. Forty years later Eric Malmberg who was secretary of Sweden Defense Staff in 1946, claimed that the Ghost Rockets were are what today's cruise missiles are. These Ghost Rockets could fly at tree top level and could turn in any direction. These flying craft were not inmate objects, they were not misidentified meteors. In 1947 the sightings of these rockets as compared to 1946 was almost nil. What could account for this 1946 surge of UFO sightings and then by the late 1940s virtually nothing was seen in the Swedish skies? 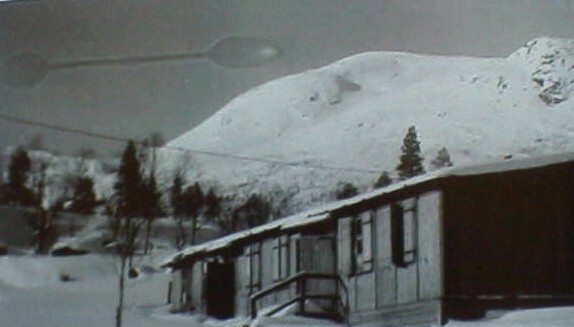 This photo of a UFO is reported to be from 1947 NORWAY, is it a water stain or an alien craft? OR! Or is it a photo of 2 portals opening up, watch video below. 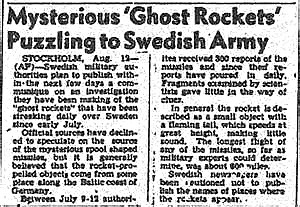 What can be confirmed, is that on July 9, 1946, over 200 ghost rockets sightings were reported to the Swedish authorities. On august 11 of that year, 300 sightings were reported in and around Stockholm. However the annual Persied meteor shower was at it peak during these dates, no doubt some of the ghost rockets reported were meteors. It is of note that some of these ghost rockets could turn 180 degrees, meteor can not do that, they fly in a straight pattern. 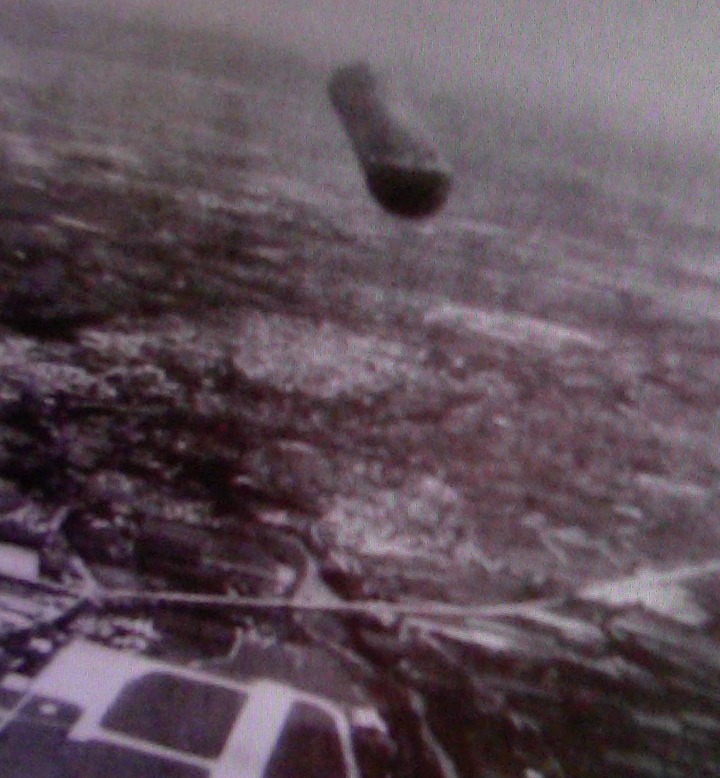 It was also reported that some of these flying objects were seeing flying with a flanker ghost rocket. It was reported by some, that these ufos sometimes were silent or sometimes made noise, be it a hum or a hiss. 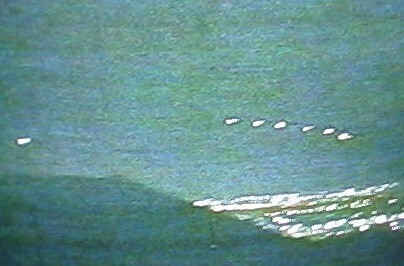 A number of report have the ghost rocket being 12-15 long, with fins attached to the airship's body. 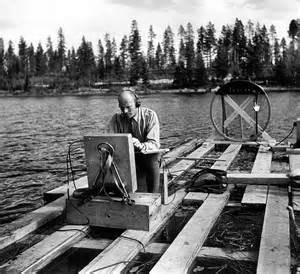 Something was happening in Sweden in 1946, but one must ask, what would aliens find in importance in 1946 Scandinavia? Is there or was there a stargate or portal in that area, that led to the numerous sightings? 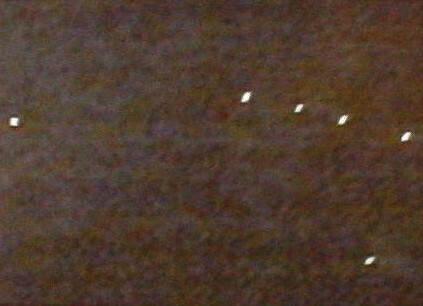 This photo to the LEFT is UFOS- FOO FIGHTERS--LIGHTS over Morristown, New Jersey i 1947. This snapshot was taken ages before debunkers gave the excuse that night flying Ultra Lights were responsible for hoaxing the public. In 1947 there was no such thing as Ultra Light craft. TO the left BELOW the NJ LIGHTS is a snapshot of the LIGHTS- UFO that cruised over Phoenix ARizona in 1997. 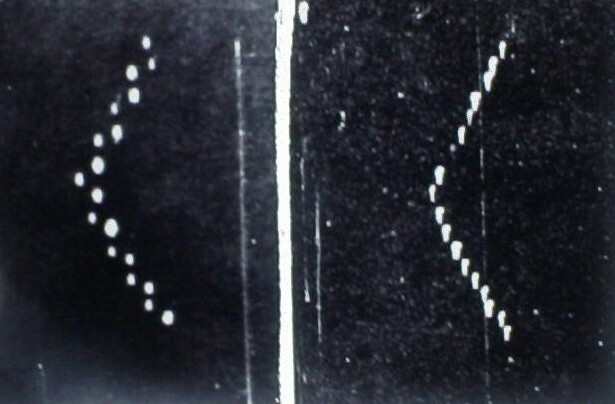 Note the quasi similarities beteen the 1997 southern Arizona UFO lights, and the 1947 Morristown, New Jersy lights. Lights over Lubbock, Texas, August 1951. These lights are similar to a degree to the 1997 Arizona sightings. 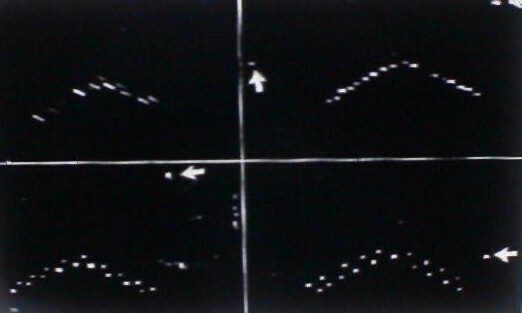 ON August 30, 1951 UFOs were seen and photographed over LUBBOCK, TEXAS. The lights or craft, were 18-20 in number and on the outskirts of the formation was a large light or craft-- perhaps the MOTHERSHIP. CARL HART JR. a student at TEXAS TECH took the best photos of this UFO wave that flew over LUBBOCK, TEXAS. Tens of thousands of people in the TEXAS panhandle witnessed the UFO fly over. The question is, why would the Aliens flex their aerial muscle over a out of the way city on the plains? 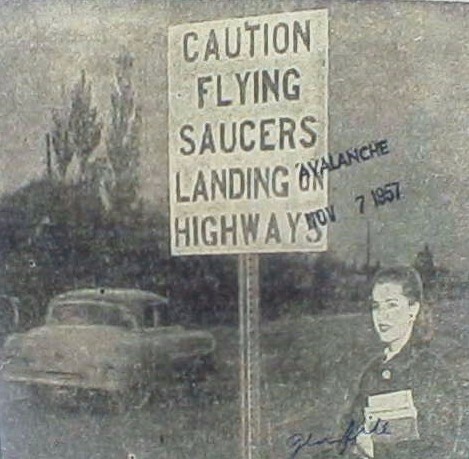 Previous to this August 30, 1951 picture on August 25, 1951 the UFOs were seen. 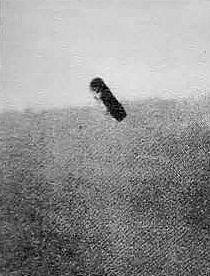 This UFO flap and photos were investigated by the AIR FORCE-PROJECT BLUE BOOK---- this is officially the military investigators of UFOLOGY. 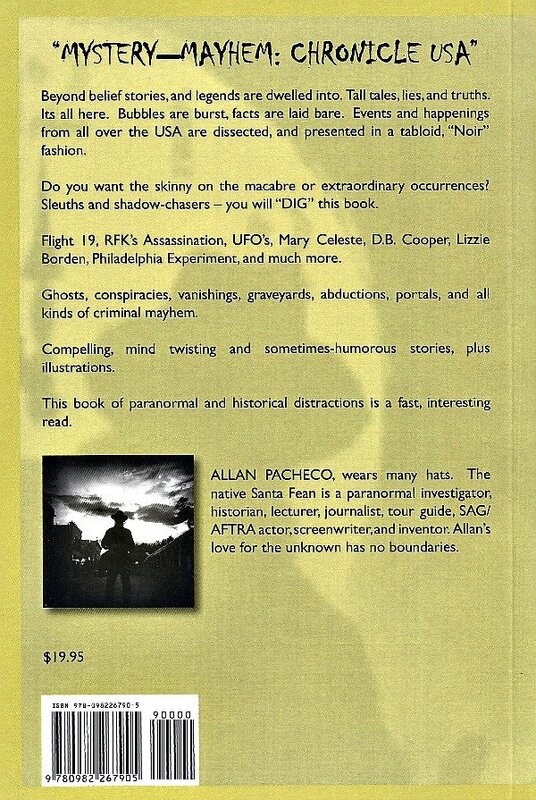 IN reality-- BLUE BOOK is a small group of officers and enlisted men who's job is to deny or reject any evidence concerning UFOs. 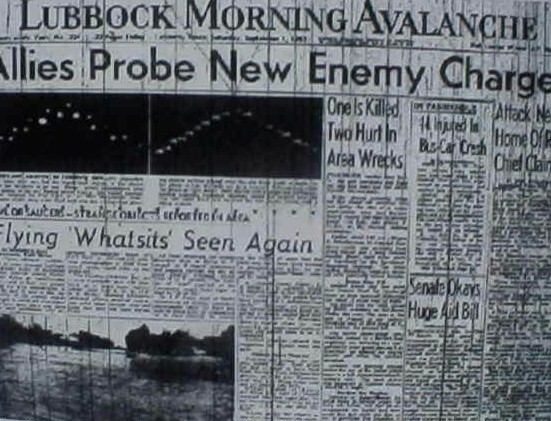 PROJECT BLUE BOOK concluded that what was seen over LUBBOCK in 1951 was a group of migrating fowl. What is not explained is that ducks or any kind of bird does not fly at 600mph. 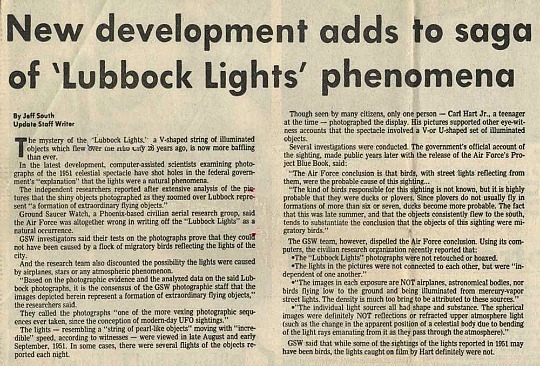 CLICK ON VIDEO ICON BELOW FOR A SHORT DOCU ON THE LUBBOCK LIGHTS-- IN THIS VIDEO--THE NARRATOR CLAIMS THAT OPERATION BLUE BOOK THROUGH THE LIGHTS WERE NATURAL PHENOMENA--TO BE MORE SPECIFIC-- OPERATION BLUE BOOK---CLAIMED THAT EVERYBODY SAW MIGRATING BIRDS IN THE NIGHT SKY. EL WRONGO!!!! 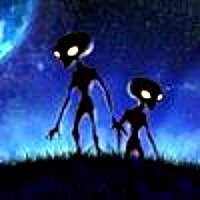 IS THERE A LINK WITH THE UFO WAVES & THE CATTLE MUTILATION MYSTERY? CLICK HERE FOR PHOTOS & DATA CONCERNING THIS ENIGMA--- A FRIGHTENING PAGE! 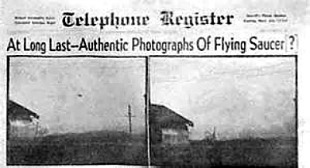 PHOTOS-LEFT AND ABOVE--These Oregon photos from May 1950 is claimed by both sides, (UFO-oligists and debunkers) as the real thing or a fake. 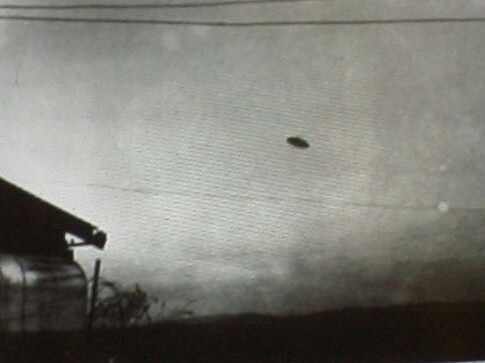 Debunkers say that the photo is that of a model-hubcap, on a wire. Others say, that the photo under examination, with special optic equipment, shows a heat source (ALIEN MOTOR) on the craft in question---that means according to the saucer people-- this is a legit photo. 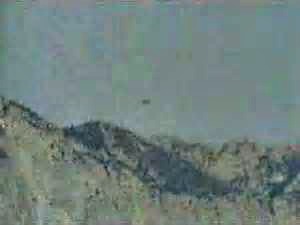 This photo to the LEFT -- is from a film shot from a helicopter Leland Hansen, it is thought that a UFO is seen flying over CATALINA, CALIFORNIA on April 15, 1966. The UFO was estimated to be 30 feet in diameter. Skeptics claim it is a Cesna airplane? My questions are-- did the craft land, did the ship's crew do some exploring and what did they take back with them? Click on the video icon to see this mention UFO over Catalina Island. 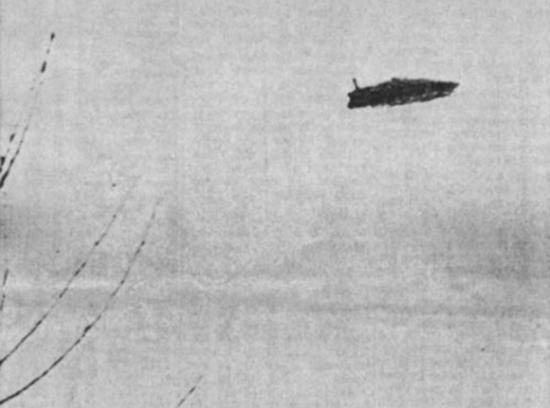 This UFO was seen over St. Clair Michigan, January 9, 1967. Skeptics claim it is a fake, some object thrown into the sky by a tree that was photographed. 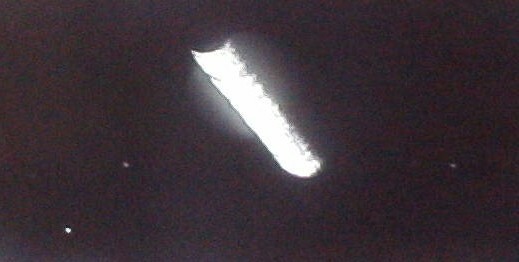 Interestingly, in 2002 a craft with a similar pipe or pillar atop a flat craft-ufo, was seen over Northern NM. COMING IN 2016-----ALLAN HITS THE AIRWAVES WITH HIS OWN ----BROADCAST/PODCAST----- ------(PARANORMAL & HISTORICAL)---DELUXE!!! 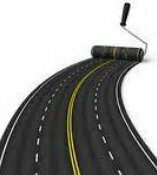 !_________CLICK ON CONSTRUCTION ICON----- to take you to DYATLOV PAGE-----did aliens wipe out a group of cross-country skiers in 1959--- the evidence is shocking!!! !